Do you know the Nicholson family from Salt Lake City? This is their stamp! Now make one for you corner of Illinois by filling out the personalization form! 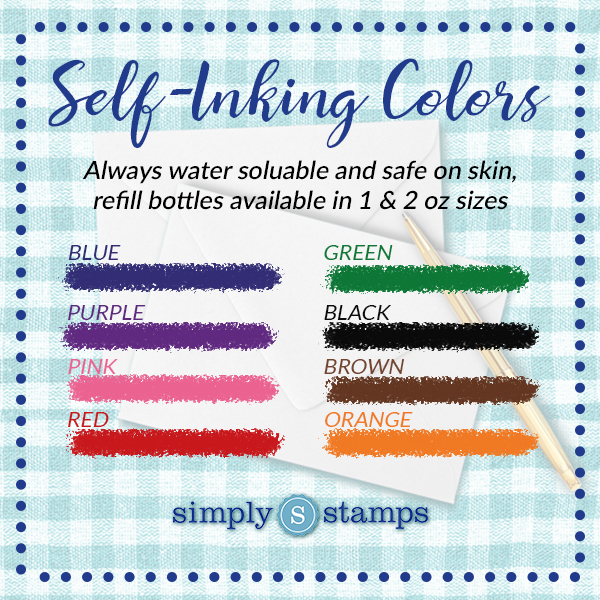 Choose from 8 fun ink colors when you make the unforgettable gift that is a state stamp. Make your nod to Utah with one of our vibrant ink choices. Features your last name, street address, choice of size and stamp type and, most importantly, a design to celebrate home.